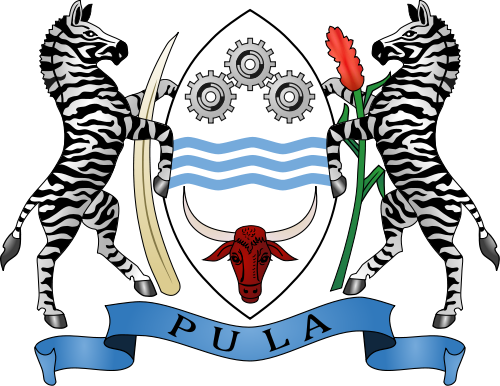 Botswana has enjoyed one of the fastest growth rates per capita income in the world since independence. Since 1980’s, the country has been the world’s largest producer of gem-quality diamonds. As such, diamond mining will continue to be the mainstay of Botswana’s economy, with known current reserves sufficient for at least the next 20 years. [Botswana Daily News] Tonota -Member of Parliament for Tonota, Mr Thapelo Olopeng says government is concerned about the escalating rate of alcohol and drug abuse among the youth. [Botswana Daily News] Lobatse -Extension Gunners head coach, Pontsho Moloi says the team was being held back by lack of regular training. [Botswana Daily News] Gumare -The Bayeyi of Gumare have been told to have a clear Bogosi line of succession from one family to avoid protests. [Botswana Daily News] Gaborone -The annual Gaborone International Meet (GIM) to be held at the National Stadium on Saturday, will have two promotional events for upcoming athletes and Special Olympics. [Botswana Daily News] Lorwana -Dog breeder and trainer, Mr Moemedi Ramontshonyana of German Shepherd Canine Kernel Guru has applauded Dr Edwin Dikoloti for exposing residents of Mmathethe/Molapowabojang constituency to abundant career paths in dog entrepreneurship.